Blogging Is Good for Business, But . . . Yes, blogging demonstrates your expertise. 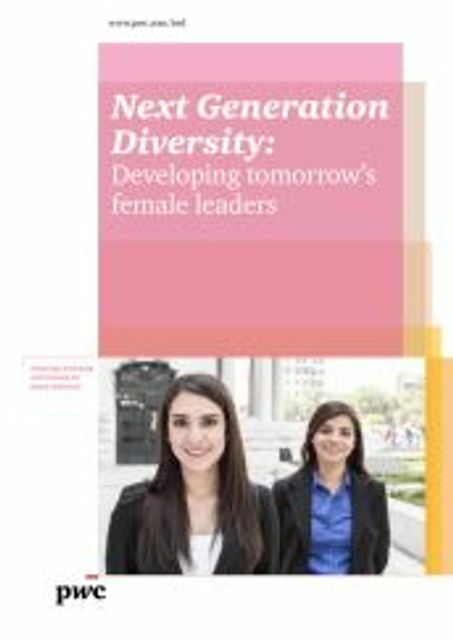 Female Millennial Leadership - is this just a female thing?